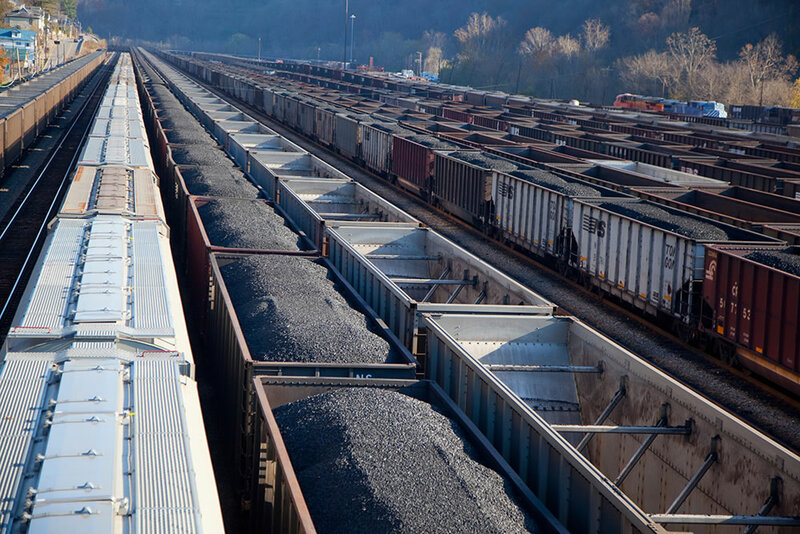 Stuart & Branigin is committed to the defense of railroad and trucking clients. 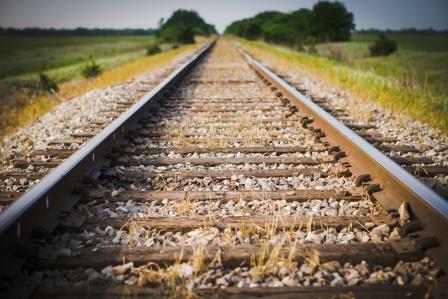 For almost 150 years, Stuart & Branigin has been representing railroads and the transportation industry as a whole. Our relationship with the industry continues to this day with the representation of numerous railroads—from Class 1 to short line—in addition to national trucking firms. Stuart & Branigin offers a comprehensive set of services, to address any problem or need that our clients may have. Whether that means defending FRSA whistle-blower suits, grade-crossing matters, FELA injury claims, labor disputes, third-party tort claims, freight disputes, or providing real estate or regulatory guidance, Stuart & Branigin is uniquely qualified to quickly and efficiently address and resolve any concerns your business may have. Trust our experience and expertise. Stuart & Branigin is honored to represent the industries that are the lifeblood of commerce in this Nation. Having represented our clients at every level of the judicial arena—from filing complaints in District Court to presenting oral arguments to the United States Supreme Court— we work step-by-step with clients to achieve their objectives, while applying our unmatched legal and industry expertise, to guarantee an expeditious and complete resolution of any needs they may have. 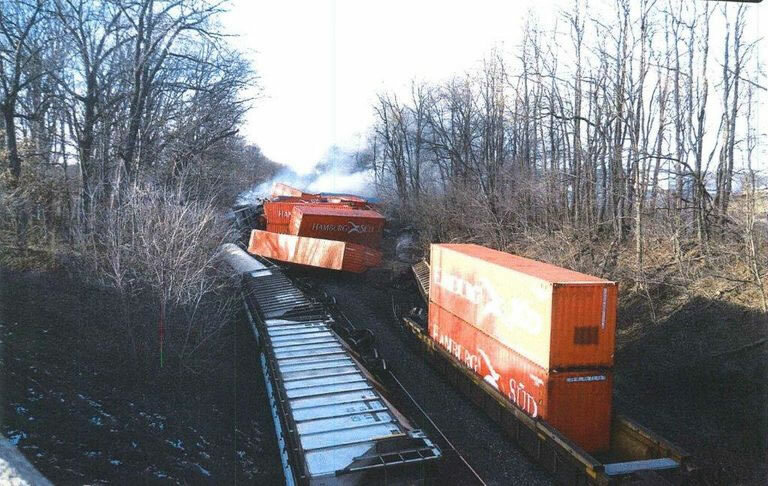 Stuart & Branigin case granted partial summary judgment in favor of Norfolk Southern Railway Company. Our lawyers have critical expertise and background in the transportation industry. Our team is capable of evaluating the problem and presenting a solution moving forward by leveraging our industry knowledge and legal experience.